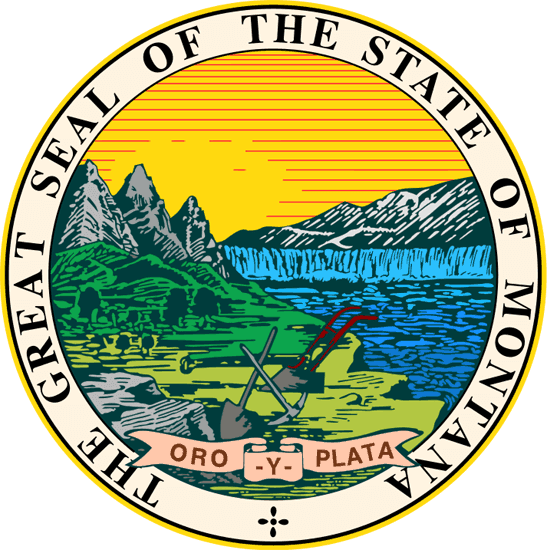 Montana Landlord Tenant Laws are stated in Montana Code Title 70, Chapter 24, Residential Landlord and Tenant Act of 1977. The purpose of Montana Landlord Tenant Laws, according to 74-24-102 (a) is to “simplify, clarify, modernize, and revise the law governing the rental of dwelling units and the rights and obligations of landlords and tenants; and (b) encourage landlords and tenants to maintain and improve the quality of housing.” The laws regulate the rights and responsibilities of tenants and landlords and provide remedies for violations of Montana Landlord Tenant Laws. No part of this information is meant to provide or to substitute for legal advice. Should you have legal questions or legal issues regarding Montana Landlord Tenant Law, you should seek the advice of an attorney. Stay up to date on Montana Landlord Tenant Laws + Save money on tenant screening and other property management needs. Join AAOA today, it’s FREE! In event of emergency repairs, the landlord must make the repairs within three days. Montana landlords must not infringe on the requirement to give proper 24 hour notice before entering the premises and must only arrange for entry during reasonable times. The exception is for emergency situations. Tenants have the responsibility to pay rent on time and maintain the premises in safe, sanitary condition. The tenant must not change locks to the property. If a tenant refuses to surrender the premises at the end of the tenancy or violates the lease, the landlord must deliver written notice to the tenant that specifies “the acts and omissions constituting the noncompliance and that the rental agreement will terminate upon a date specified in the notice not less than the minimum number of days after receipt of the notice provided for in this section.” The landlord may terminate the rental agreement for continued failure of the tenant to comply with the violations. Make sure that you have professionally prepared Montana Tenant Screening and Montana Landlord Forms on hand so you can conduct extensive tenant screening to get the best tenants for your rental properties and to always have necessary landlord forms throughout the tenancy. An important element of property management and landlord tenant laws is Montana Tenant Screening Background Checks. Learn more about how to properly screen your tenant by visiting our page about Montana Tenant Screening Background Checks. All states require a variety of forms to rent an apartment to a tenant and Montana is no exception. Check out American Apartment Owners Association’s Montana Landlord Forms now. Looking for landlord tenant laws outside of Montana? The American Apartment Owners Association offers helpful landlord tenant laws for all 50 states. Click on any of the states listed below and go directly to its landlord tenant law page. To visit the homepage of landlord tenant laws, click here.